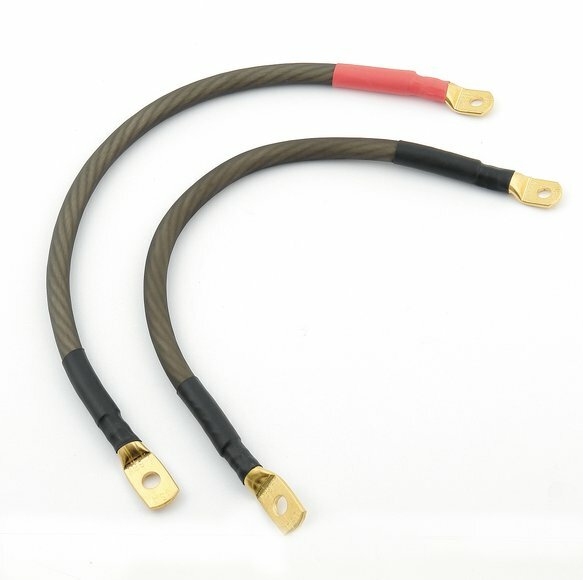 ACCEL Motorcycle battery cable is available in multiple size and is half the weight of traditional battery cable. The copper clad aluminum design allows you to have the same amount of energy and power running thru your battery cables but at half the weight. This allows you to lighten up you vehicle or add weight were it will help handle better, such as relocating the battery.